CERTIFICATION TRAVEL PACKAGES Take your training somewhere warmer this winter! 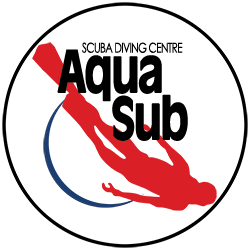 As the temperature drops and local dives become unrealistic, Aquasub has training oppourtunities all winter longer for you to begin at home and finish with us in the sun! 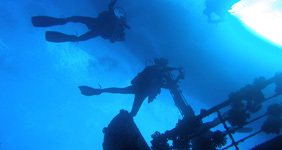 Aquasub has trips to warm locales like Cuba, Bonaire, Mexico and the Bahamas and you can get certified as a diver even though the snow is whirling at home. Both full certifications for only $700 when you plan your training to be completed with us on any of our spectacular vacation packages. Student equipment rental packages are $150 for the week. 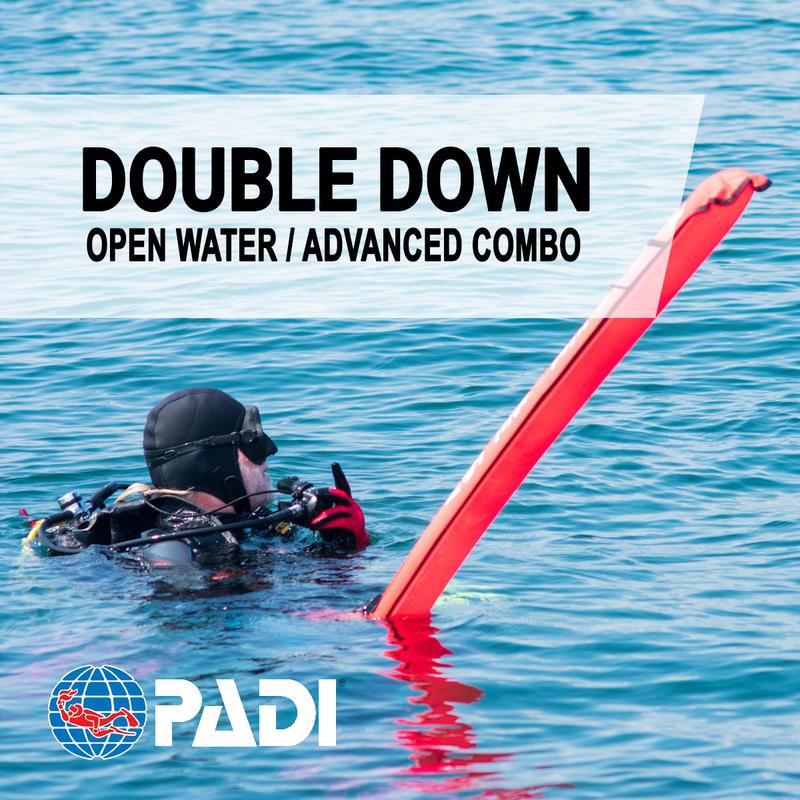 Don't suffer the winter blues, get certified as not only an Open Water Diver, but a PADI Advanced Open Water Diver while enjoying the warth of a tropical vacation this winter for less than $2000 per person. Get started today by stopping by the shop or calling us at 905-883-3483 now!